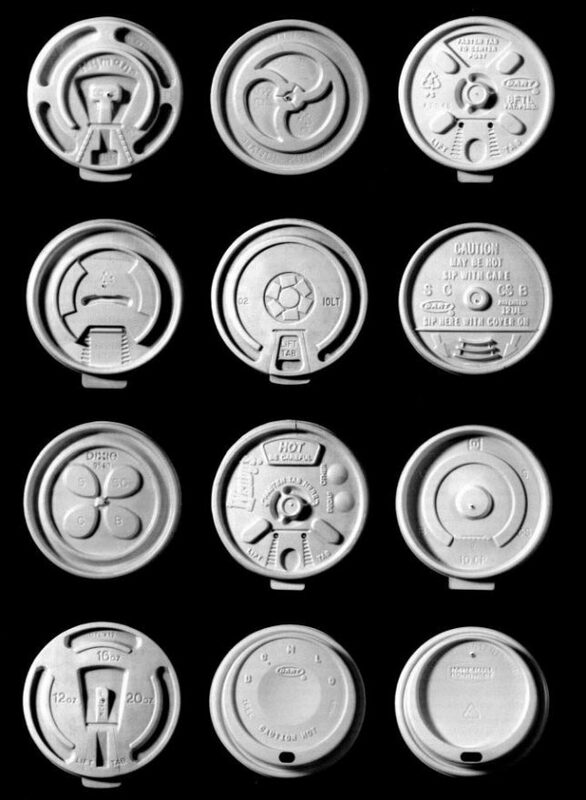 We know they come in a few shapes and sizes, but rarely do we stop to look at (let alone think to start collecting) the myriad unique covers that accompany our favorite hot morning beverages. Louise Harpman works in the realms of architecture and urban design, and has developed a taste for this unsung type of everyday object. She has gathered over 500 different examples to date, constituting the world’s largest collection of its kind. 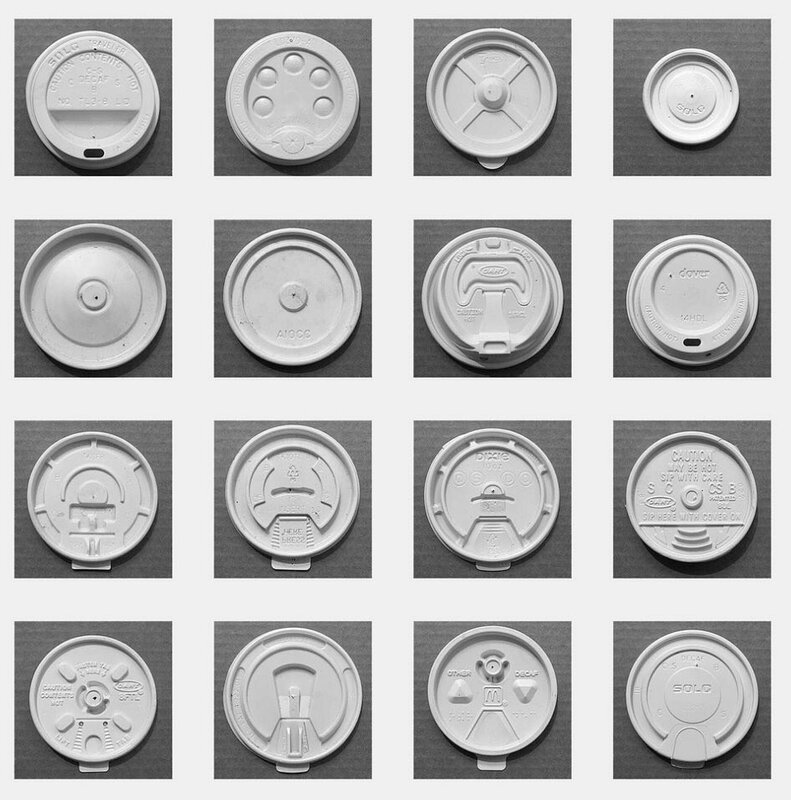 Kept in museum-worthy conditions, these covers represent different things to different people — they are symbols of capitalism and modern to-go culture. They also highlight a design evolution that has been anything but linear. Why, for instance, after all these years, have we not settled on a single solution? 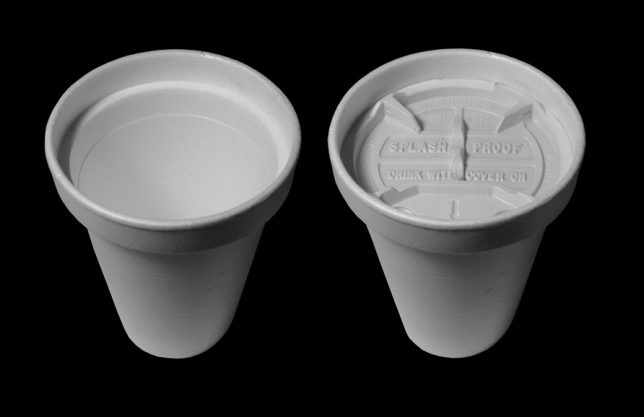 There are simple ones with a hole for drinking, but there are variants with covers too, including one that pushes down into the cup to prevent splashing (shown above). And some of the complex ones make one wonder: why do they have all these little mountains and valleys? Sometimes it’s structural, but sometimes it’s just expressive. Harpman has a larger point to make as well, about the design of everyday things. Showcasing her collection is a way to encourage people to look more closely at objects we pick up and throw away without a second thought. 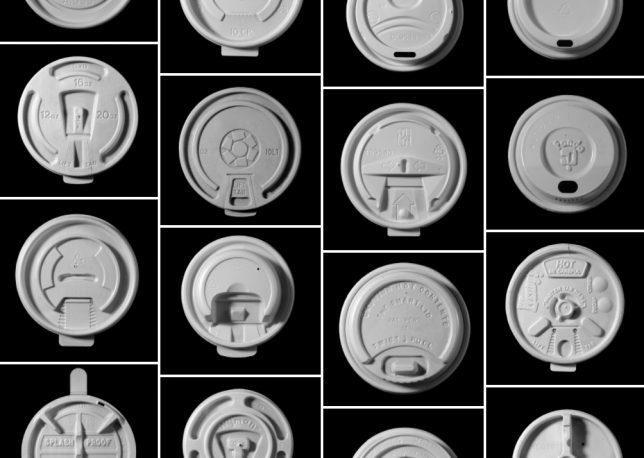 So before you buy and discard your next pumpkin-spice latte, take a moment to appreciate the lid sitting discreetly between you and your drink.